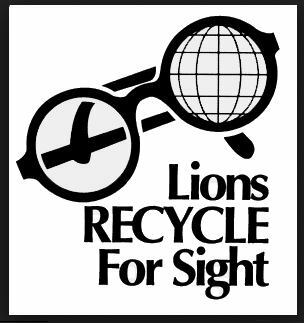 The Madrid Lions want to remind you of our "Lions RECYCLE For Sight" dropboxes that are located around town. The used eyeglasses and Hearing Aids are cleaned, repaired and classified by prescription and then sent out to clubs to distribute to those in need. If you get a new pair of eyeglasses or hearing aids, please remember to "Recycle" your old ones.